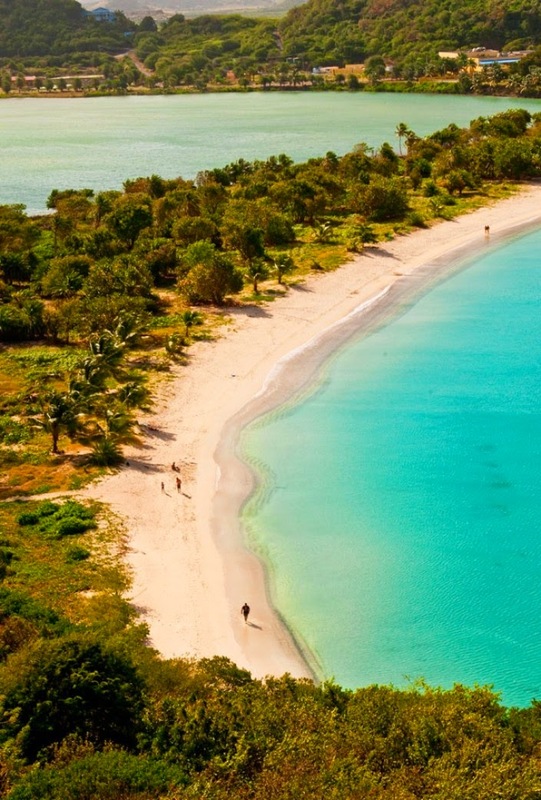 Antigua is home to 365 beaches, one for every day of the year. sand beaches, charming villages and lots of seclusion. This is an island where visitors can spend most of their time beach hopping from coast to coast. Surrounded by a large coral reef, you will discover secluded coves and stunning bays as you make your way around the coastline. Temps average 75 degrees in the winter months, and the mid 80's in the summer. This is an island that gets little rainfall which provides a low humidity environment. After viewing the video you will see there is more than the fabulous beaches, and perhaps you will put this twin island country on your Caribbean bucket list . . .